The term ‘ventilation’ generally refers to the planned distribution and supply of air in a building. 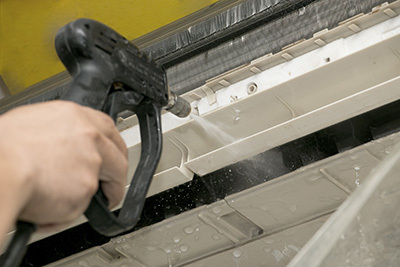 It is possible to improve ventilation flow in your home using machinery manufactured using design concepts that take advantage of natural airflow in a home. When choosing a ventilation flow system, it is important to determine the exact area where you need better ventilation first in order to find the best ventilation flow solution for that particular area. 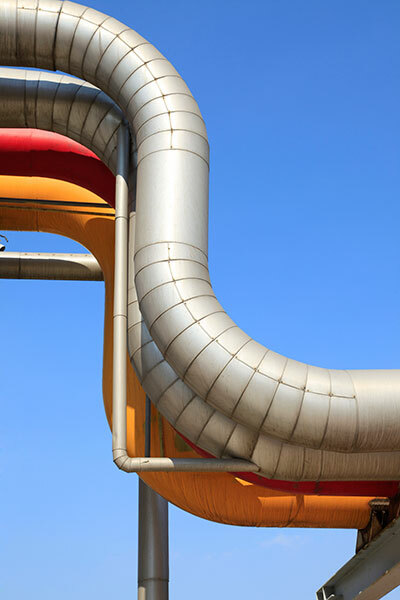 For a ventilation system to work, it must facilitate the exchange of interior air with exterior air at an ideal flow. This is because, in order to remove pollutants from waste, chemicals and cleaning from a building, air must flow in and out of the building freely. One of the major benefits of good airflow in a home or building is the fact that the people residing in a building can breathe clean air thus avoiding health problems such as respiratory diseases causes by inhalation of toxic gases. If you want a ventilation flow solution for your small or medium-sized home, you can opt for natural solutions such as pressure-driven air and wind. In fact, you can greatly improve the ventilation flow in your home simply by adding a few windows in various rooms around the house. However, windows may be ineffective in improving airflow in larger buildings. If you feel that natural solutions such as wind are not supplying the amount of clean air that you need, you can install mechanical ventilation flow systems such as an exhaust system, ceiling fan or a Heating, Ventilating and Air Conditioning System (HVAC). If you opt for an HVAC system, make sure you review the pros and Cons of different models before selecting a particular system for your home. 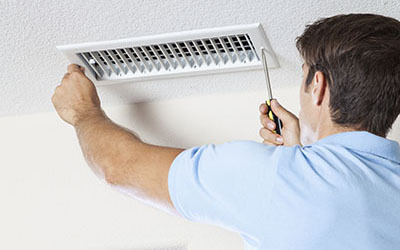 If you do not know where to begin your search for a suitable ventilation flow solution for your home, you can hire a professional ventilation system designer to assess your living space and determine which ventilation flow system you require. Such a professional can calculate the airflow rate in various rooms in your home/building and offer suggestions on which products can best improve ventilation.